Your Sherwood Swim Club Board of Directors has been busy preparing for the 2019 season! We are looking forward to seeing old friends and making new ones!! Join us today!! We need your help! Please email sherwoodswimclub@yahoo.com to help us have another successful season! We need specific assistance with publicity, fundraising, and work dates. 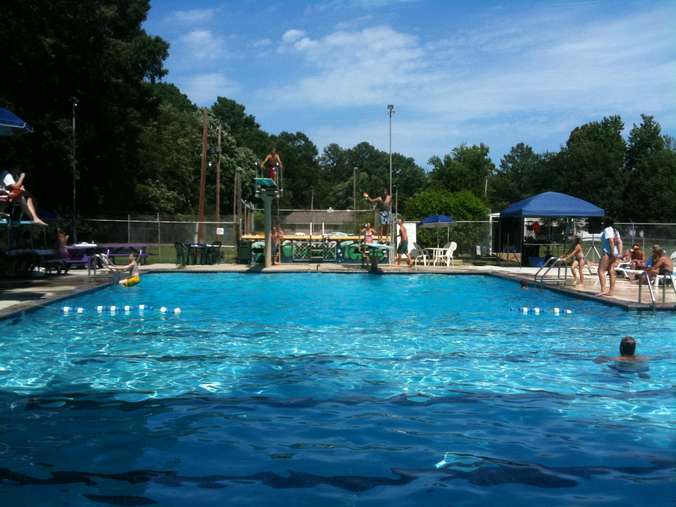 Sherwood Swim Club has a rich legacy in Huntsville. 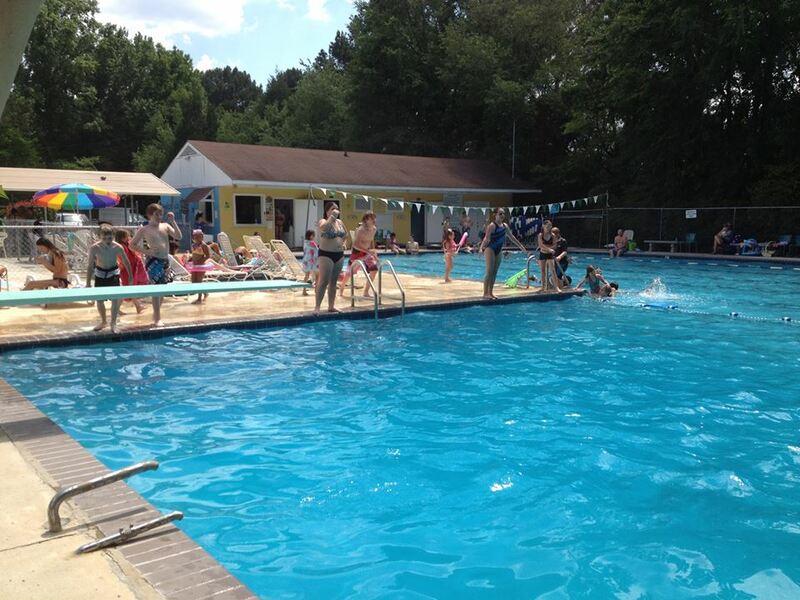 Established in 1965, this pool has been home to generations of families who have come to know and love this summertime hot spot. We offer many family, teen and children’s activities throughout the summer !! We hope you will give us a look and make Sherwood your home too. If you are an equity or non-equity member and refer a family that joins as a non-equity member, you receive $50 credit, $100 credit, if a family joins as an equity member!!! We have postcards in the office that advertise the pool! Take a stack! There are a lot of exciting things happening at the pool and you don’t want to miss out!